Are You an ‘Educable’ Person? Make that statement to just about any man on the street and one would find widespread support for it, regardless of the political party with which one identifies. The question is, where do these problems stem from? There are any number of answers to that question, but one of the prominent ones is the quality of the American education system. According to a recent Gallup poll, over half of Americans express considerable dissatisfaction over the state of America’s schools. Because of this, it’s no wonder that ideas are always flying over how to abolish education inequities. Undoubtedly, there are many things we can do to better our national education system. But what if education inequities mainly exist because… everyone is different? Dare we raise the idea that some students are naturally more gifted than others? 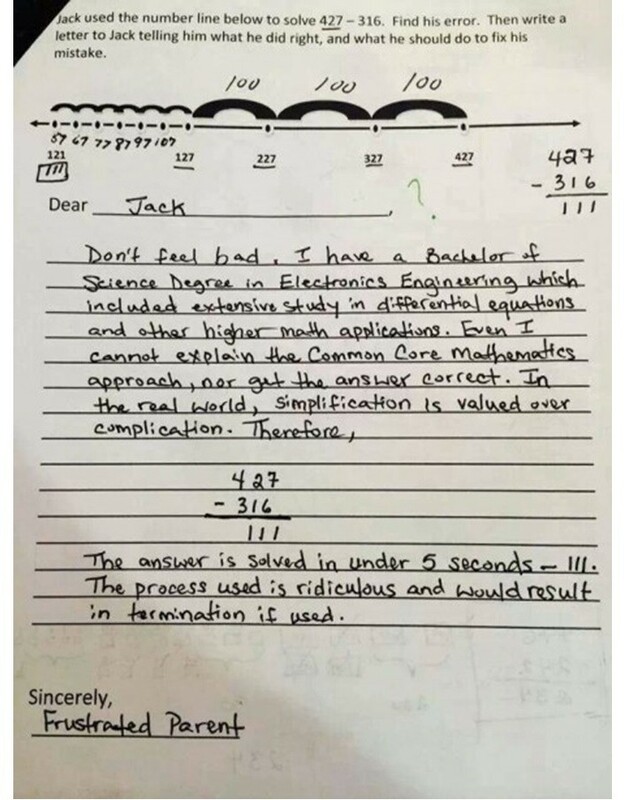 According to Nock, the ineducable “must be kept there, and must nominally be busy with something or other as a pro forma justification for keeping them.” One need only look to famous examples of Common Core math homework to recognize the presence of busywork in today’s schools. As Nock explains, “incompetent answer[s]” are “the effort of an immature, ineducable mind.” Recent interviews of college students, such as the ones in the video below, suggest that many such childish minds roam the halls of higher learning institutions. Since many have been raised upon this diet of busywork and have been conditioned to give childish answers, how can we tell who qualifies as an educable person? The answer, Nock explains, is marked by one thing: clear thinking. The problem is, many of the students who actually think are those who raise questions, come up with off-the-wall ideas, and don’t march lockstep with conventional wisdom. It is these students who often end up being dismissed as “problem children” by school authorities. Given the contrast between what the education system perceives as a model student and what Nock declares are truly educable students, is it time we re-evaluate our education system? At this point in time, it’s unlikely that the nation will separate the educable students from the ineducable, for to do so would strike at the heart of the equality which the U.S. holds so dear. But are we being completely unreasonable in repressing the educable students? Do we need to restructure our education system in a way that the educable students can actually thrive, instead of consigning them to a life of boredom, drudgery, and insignificance? Are Schools Flunking Their Primary Purpose?